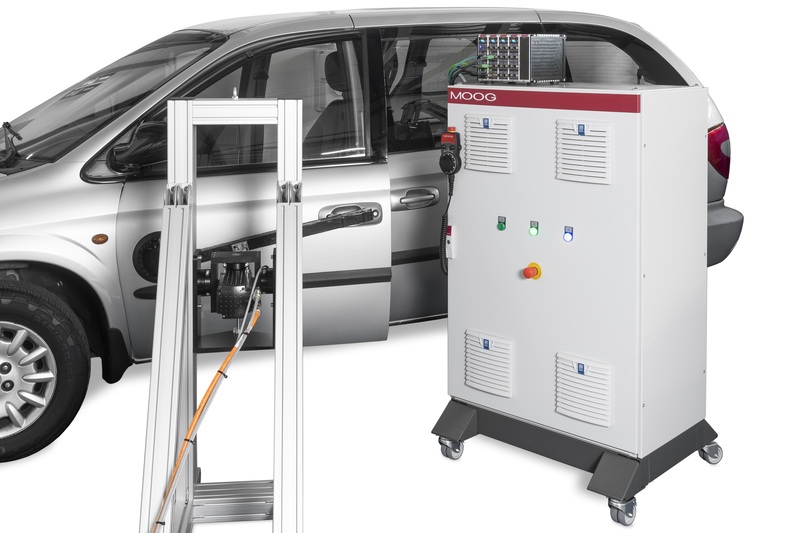 East Aurora, NY, USA, May 23, 2018 – Moog (NYSE: MOG.A and MOG.B) – a designer and manufacturer of high-performance motion control products, solutions and services – will show a working model of its new up to 32-channel, Moog test controller, for automotive test lab managers at the Automotive Testing Expo 2018 at Stand 1752, Hall 10 from June 5 – 7 in Stuttgart, Germany. 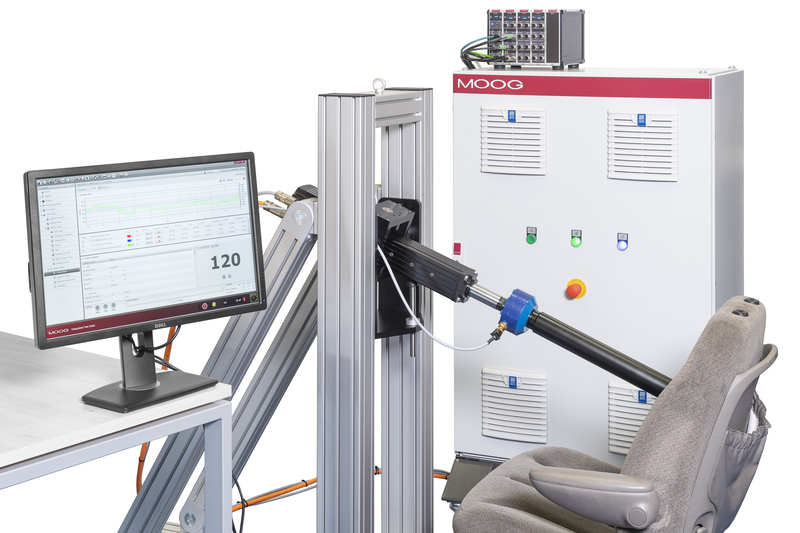 Along with the new Moog Test Controller, Moog will run a fully Electric Multi-Axis Test System configured to test the durability of an automotive seat. Moog developed its Moog Test Controller in response to lab managers’ desire for an easy-to-use product that delivers an attractive value with a wide set of features. 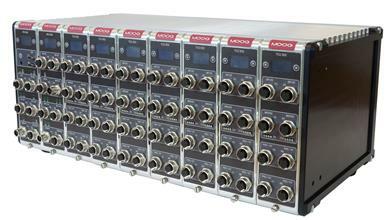 The new Moog Test Controller is a modular system for controlling simple and complex hydraulic and electrical test systems. Moog engineers will be at this year’s Expo in Stuttgart to answer questions and show testing managers how they can use the system for everything from simple component fatigue tests to highly integrated full-vehicle, road vibration tests. The Electric Multi-Axis Test System is a standard, smart modular actuation system consisting of 1 or more channels used for mechanical testing applications of customers’ various structures or components. 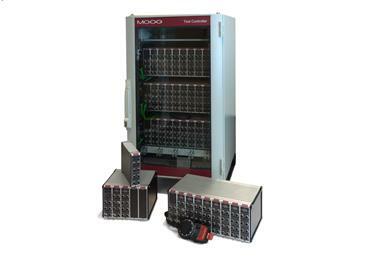 Moog Inc. is a worldwide designer, manufacturer and integrator of precision control components and systems. Moog Industrial Group designs and manufactures highly reliable products, solutions and services using motion control and power/data technologies. We combine world-class technologies with expert consultative support in a range of applications in energy, industrial machinery, marine, simulation, and test industries, to name a few. We help performance-driven companies to design and develop their next-generation equipment. 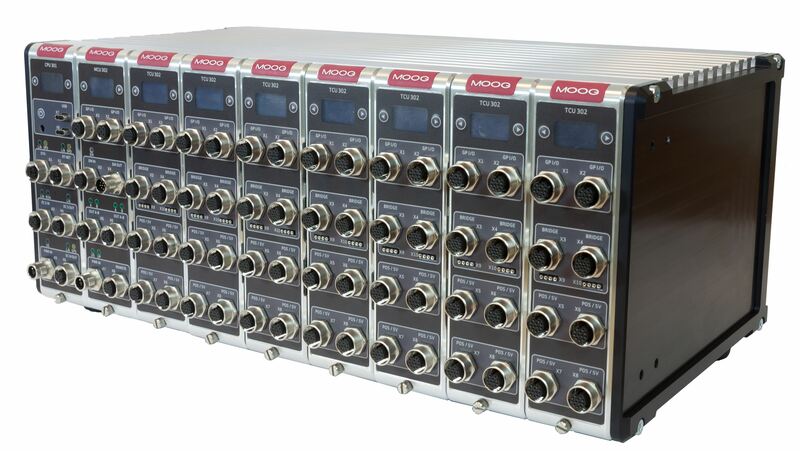 Moog Industrial Group, with fiscal year 2017 sales of $843 million and over 40 locations worldwide, is part of Moog Inc. (NYSE:MOG.A and MOG.B), which has sales of US $2.5 billion. For more information, please visit www.moog.com/industrial. New Moog Electric Multi-Axis Test System shown here in a popular door closure test set up. 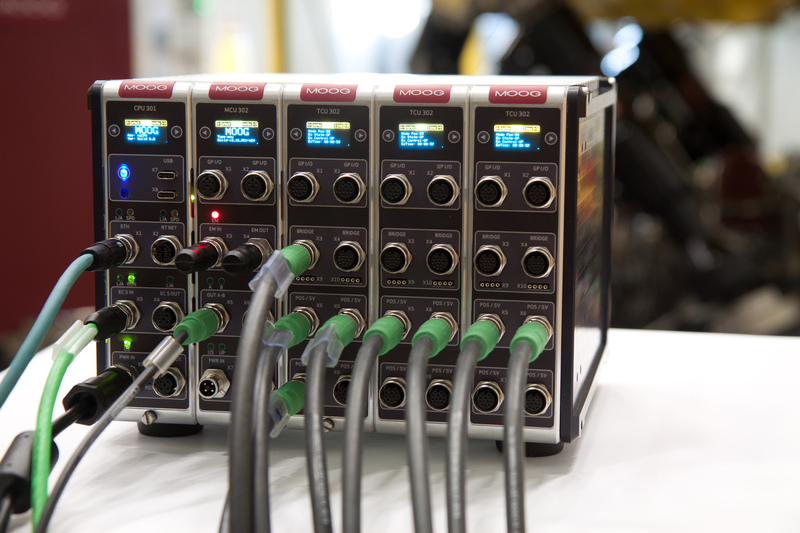 At Automotive Testing Expo 2018, Moog’s new test controller proves its reliability and value.